Getting pregnant is an exciting time that should be shared with your partner. There will be many memories that you share together like the first kick. Pregnancy movies are a good idea to watch with your other half since you will be sharing that precious time together. Being pregnant although enjoyable, can also be hard work and tiresome. Therefore, you deserve to put your feet up and binge watch some pregnancy movies. However, which ones are the best? In this article you will find 12 movies that have been rated the best of the best. The 12 best movies to watch whilst you are pregnant are listed below. Hopefully you will find them funny, entertaining, emotional and interesting to watch with your partner. This is an amazing film that is both heart-warming and funny. It is a memorable film about a coming-of-age teen. 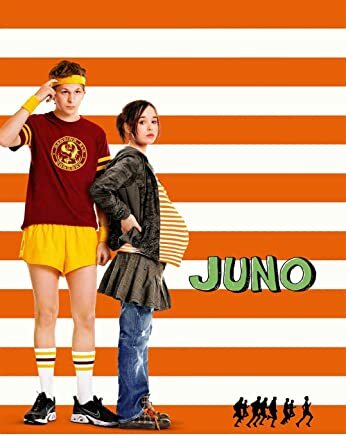 Sixteen year old Juno (Ellen Page) is pregnant with her friend and quasi-boyfriend Paulie's (Michael Cera) baby and puts it up for adoption. It has a great story and is really worth a watch. 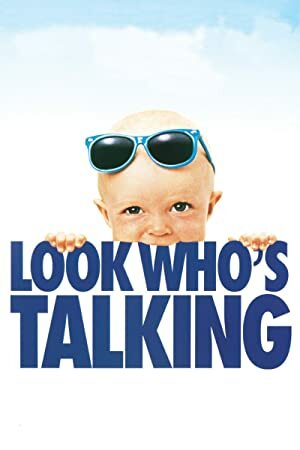 Films like these really help on days where you are feeling tired and fed up from the pregnancy and want to watch something a little light-hearted. Binge watching is a huge amount of fun as you watch film after film so here is another one for your list. 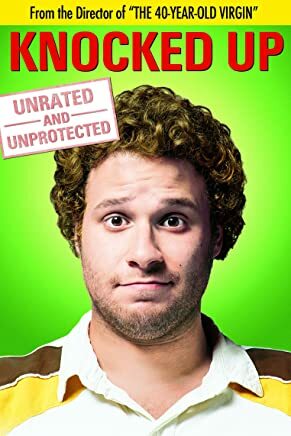 This is about a one night affair with Alison (Katherine Heigl) and Ben (Seth Rogen) that accidentally leads to Alison getting pregnant. Of course, it wasn't planned and the one night stand would have been a one nighter if it wasn't for the conception of their baby. It's a bit daft but, extremely enjoyable. 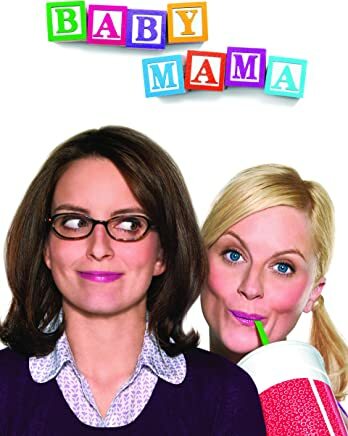 It is a really funny comedy about a career minded, single woman Kate (Fey) who takes on a childish, mad woman, Angie (Poehler) to act as her surrogate. As the film progresses, Angie and Kate start living together, but Angie lies to Kate about being pregnant. When Angie actually gets pregnant she realises it's her baby with her ex-husband. There are a lot of laughs in this film, so if you are having a bad day, then this is the film to watch. The very pretty Kate Hudson is a well-known figure in Hollywood. It is difficult being single and pregnant, let alone when your boyfriend leaves you in Walmart. Where The Heart Is, is an emotional drama about Novalee who is left in Walmart by her boyfriend. She gets accidentally locked in and has to stay there night after night whilst she is pregnant. When her waters break she gives birth in the store, helped by a local man. She soon becomes an overnight wonder and with her friends' help she rebuilds her life in the town. Marlo is just ready to have her third baby. Her husband, Ron, works hard for a living and is very affectionate, but does not realize the demands a baby puts on a mother. When Marlo gives birth, Marlo's rich brother hires a nanny called "Tully" who will help Marlo to cope better with the demands of motherhood. 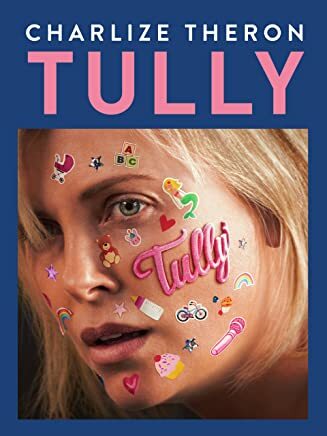 Although Marlo is dubious at first, she soon discovers everything Tully does, cementing a special friendship that will last a lifetime. This is the controversial story of an unmarried young woman who shocks Indian society by becoming pregnant outside marriage. The story follows Priya who is in her first year at college, she gets pregnant by Rahul, the college heart throb. Whilst Priya was very popular and liked by everyone, she soon gets cast out of society and frowned upon. Priya finds herself on her own and without any support during the most difficult time of her life. It is good to see how Priya never gives in, even though she was fairly spoilt at first, she shows that she is strong willed and able to manage even when things get bad for her. Although this is an Indian film it is definitely worth watching. This is a fantastic romantic pregnancy story about the lives of five partners whose lives change dramatically as they become pregnant. Hormone development, family feuds, unexpected pregnancies and a whole lot more. It is interesting to see the different stories that each couple are challenged with and how they overcome them in their pregnancy journey. 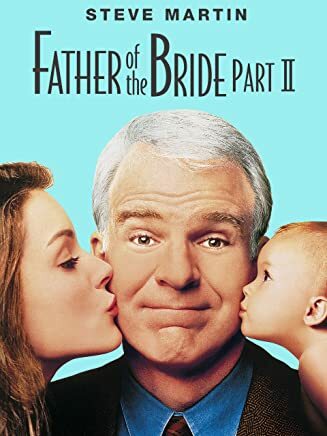 This is the sequel to Father of the Bride and leans more to the dads. George Banks is trying to accept that his baby girl has grown up and is trying to have children of her own. George tries his hardest to take things in his stride, but when his wife, "Nina" discovers she is also pregnant, it is a double whammie. It is an excellent comedy that will have you laughing your socks off which is needed when you're having a tough day. This is the story of a woman who is facing a modern day problem. 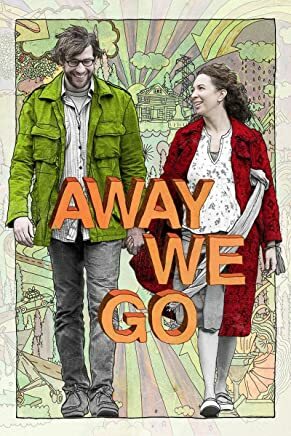 Zoe has made a backup plan for her life that she decides to follow and have a baby through artificial insemination, but she ends up meeting her ideal man then finding out she is pregnant. Although the majority of men would run off after finding their girlfriend pregnant, Stan decides to stick by Zoe and support her decision to have the baby. This is extremely funny and follows a man's reaction as he finds out he is going to be a dad. Samuel and Rebecca live the ideal life when they discover that Rebecca is pregnant. Rebecca is laid back about it, but Samuel is struggling with the news. It is funny to watch Samuel's determination to hold on to his beloved sport's car instead of buying something more family appropriate. The film has a really nice moral running through it and shows that family must come first. This has a rating of PG 13, but it is a film that everyone will enjoy. Mollie discovers she is pregnant through an extra marital affair that totally changes her life and turns it upside down. Mollie's married lover has dumped her and now she is faced with having the baby on her own or to look for a dad for him. She meets the ideal lover in the form of a taxi driver who helped her when she started labour on the sidewalk. The movie follows the life of the baby in the womb right until the day he is born. Mikey, the baby is witty and sarcastic with comments that will have you in fits of laughter. This is the story of a couple that are trying to find the best place to bring up their baby. Burt and Verona are not living the life of adults when they discover they are pregnant. They need to grow up and a find a home that is both comfortable and safe. They go on a trip where they explore America and discover people they knew from the past. Some of the best actors making names for themselves in Hollywood have come from a lineage of actors, don’t be mistaken! All these above films are perfect for a movie night. A chance to cuddle up to your loved one, grab a bag of popcorn, some soda and put your feet up. There are 12 films listed above, but there are more available and new one's coming out all the time. So keep your eyes out as these are sure to entertain you during your pregnancy and might help prepare you for the big day.